Engineering for medical, automotive, and aerospace is highly regulated. It’s not difficult to see why: lives are often at stake when devices in these fields fail. The cost of certifying and working within established regulations is not insignificant and this is likely the main reason we don’t see a lot of work on Open Hardware in these areas. If you listen to the radio bands in the United States, you might wonder if anyone at the FCC is paying attention, or if they are too busy selling spectrum and regulating the Internet. Apparently however, they are watching some things. The commission just levied a $180,000 fine on a company in Florida for selling audio/visual transmitters that use the ham bands as well as other frequencies. 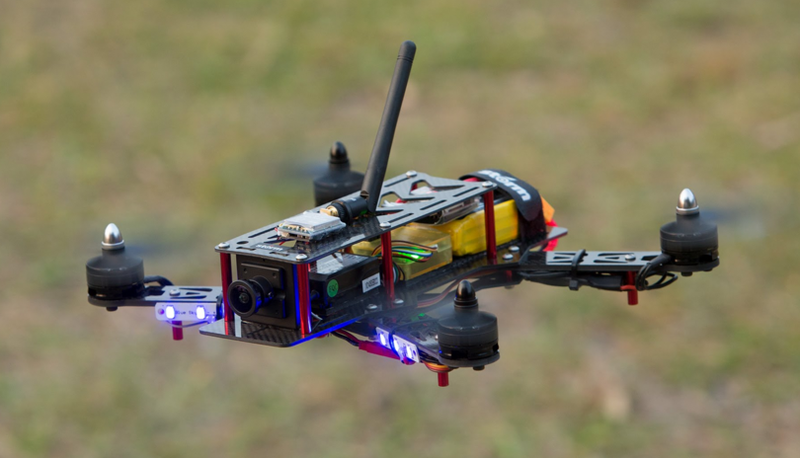 The FCC charged that Lumenier Holdco LLC (formerly known as FPV Manuals LLC) was marketing uncertified transmitters some of which exceeded the 1-W power limit for ham transmitters used on model craft. For decades, Gordon Clark and his company Clark Foam held an almost complete monopoly on the surfboard blank market. “Blanks” are pieces of foam with reinforcing wood strips (called “stringers”) in a rough surfboard shape that board manufacturers use to make a finished product, and Clark sold almost every single one of these board manufacturers their starting templates in the form of these blanks. Due to environmental costs, Clark suddenly shuttered his business in 2005 with virtually no warning. After a brief panic in the board shaping industry, and a temporary skyrocketing in price of the remaining blanks in existence, what followed next was rather surprising: a boom of innovation across the industry. Don’t Like the FAA’s Drone Registration? Sue Them! When the US Federal Aviation Administration (FAA) began requiring registration of quadcopters (“drones”) in the US, it took a number of hobbyists by surprise. After all, the FAA regulates real 747s, not model airplanes. [John Taylor], an RC hobbyist, has done what you do when faced with a law that you believe is unjust: he’s filed a lawsuit in the DC District Court, claiming that the FAA has overstepped their mandate. Which one is the “aircraft”? The lawsuit will hinge (as legal battles often do) on the interpretation of words. 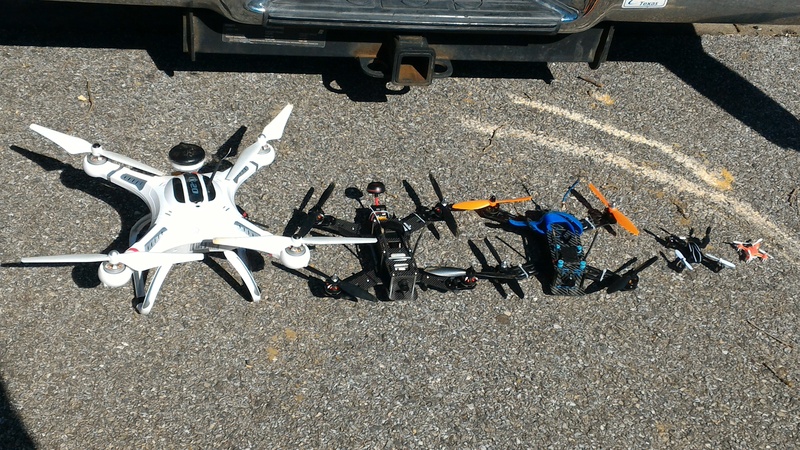 The FAA’s interpretation of quadcopters to be “aircraft” rather than toys is at the center of the dispute. Putting hobbyists into a catch-22, the FAA also requires recreational RC pilots to stay under a height of 400 feet, while requiring “aircraft” to stay above 500 feet except for emergencies, take-off, or landing. Which do they mean? The editorial staff at Hackaday is divided about whether the FAA ruling makes no sense at all or is simply making hobbyists “sign their EULA“. This writer has spent enough time inside the Beltway to know an expanse of a mandate when he sees it, and no matter which body of the US government is to blame, regulating toy planes and helicopters as if they were commercial aircraft is an over-reach. Even if the intentions are benign, it’s a poorly thought-out ruling and should be revisited. If you agree, you now have the chance to put your money where your mouth is. The DC Area Drone User Group is putting together a legal defense fund to push [Taylor]’s case. Nobody would be cynical enough to suggest that one can buy the legal system in the US, but, paraphrasing Diamond Dave, it sure as heck can buy a good enough lawyer to get the law changed.